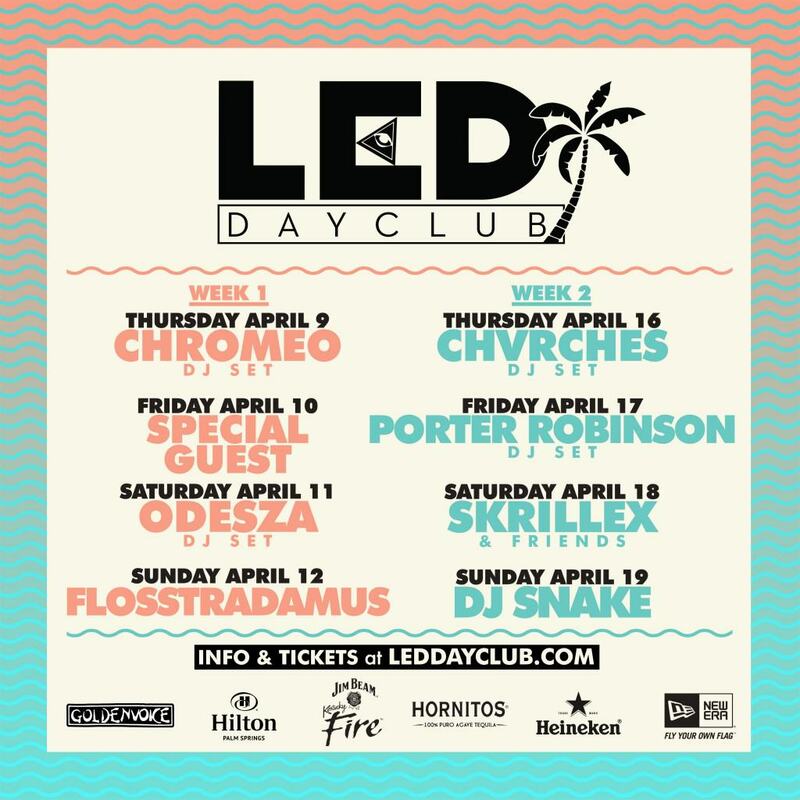 LED Day Club returns to Palm Springs this April, with two weekends of seriously stacked line-ups from across the electronic music spectrum, and a brand new pool to call home. This year’s poolside bash includes heavy hitters Skrillex, Chromeo, Flosstradamus, DJ Snake, Odesza, Porter Robinson, Deorro, CHVRCHES and more. The Palm Spring’s Hilton’s grassy lawn, and expansive pool, make it the ultimate day club destination, and anyone who caught the star-studded madness that was last year’s LED Day Club will know that this is the ultimate warm-up for your night at Coachella. Since its formation in 2009 LED has emerged as one of America’s premier electronic music promoters. Based in San Diego, LED produces over 300 club nights a year, and owns and operates the San Diego venue Bang Bang. LED also produces 8-10 large capacity festivals every year for over 75,000 attendees, including their own festival event brands OMFG! NYE, LED Anniversary, My Life Every Day USA and Tramps Like Us. 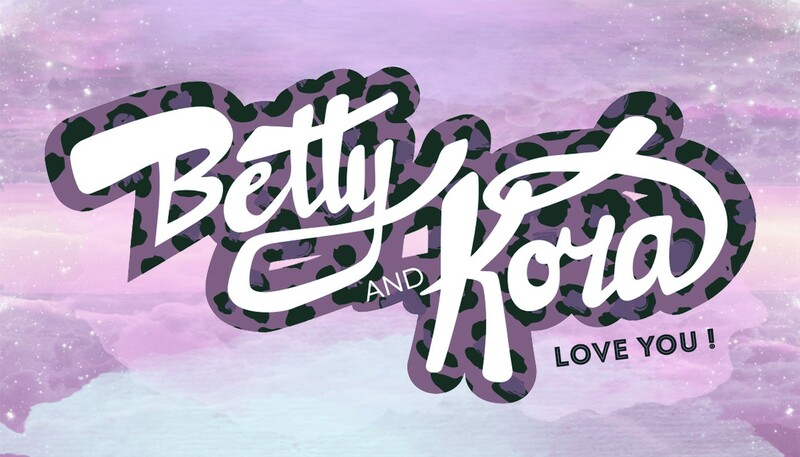 In 2013 LED partnered with Goldenvoice to co-present electronic shows across California.